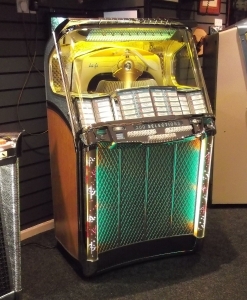 We have just added a Wurlitzer 2100 (NOW SOLD) and a Rock Ola 1454 to our Restored Jukeboxes page and they are both available now. The 1956 Rock Ola 1454 has just been through a complete restoration in our workshop and is playing beautifully in our showroom. 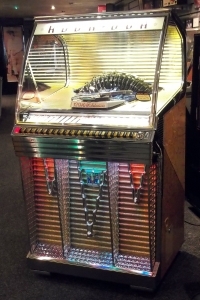 Click on the Restored Jukeboxes link to see more pictures. 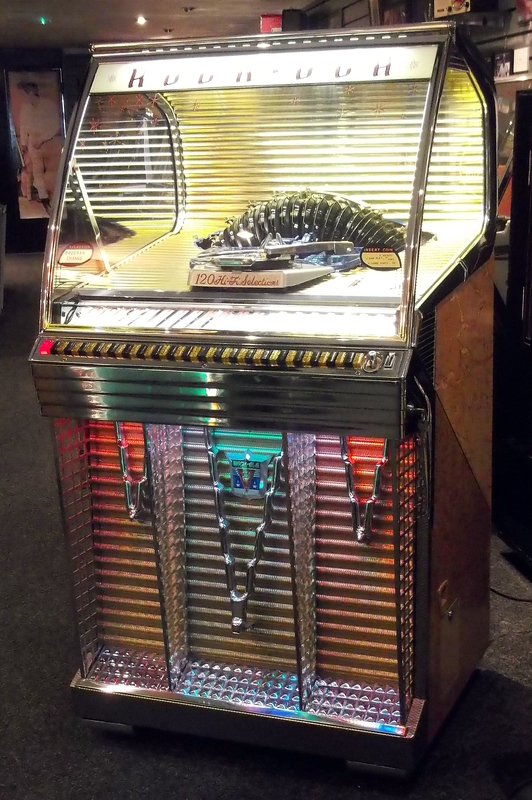 If either machine is of interest then please give us a call on 01384 424325.